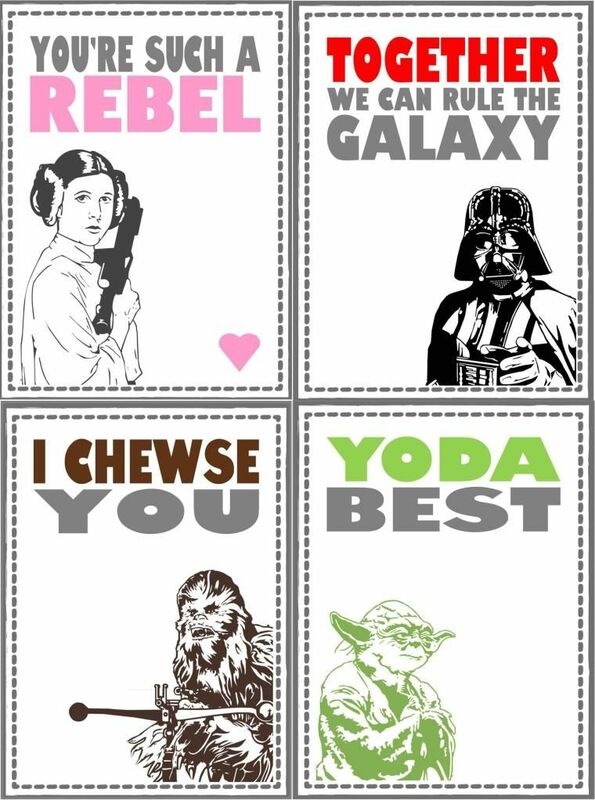 18 non-lovey dovey Valentine's Day cards for boys (and girls!) 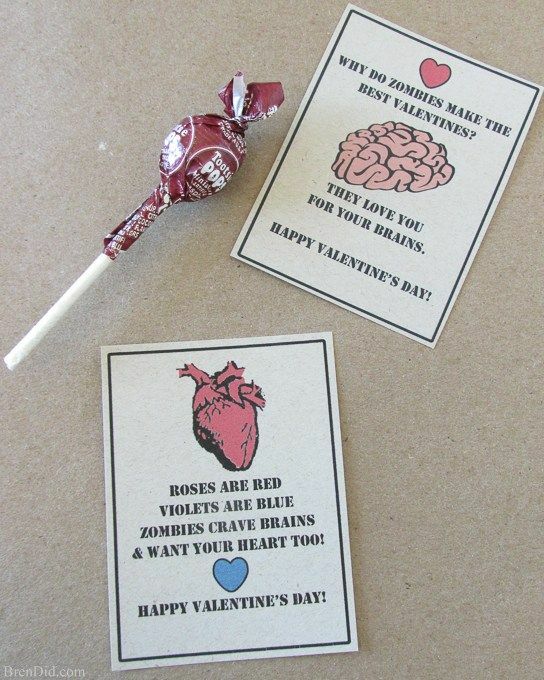 to give to their classmates. 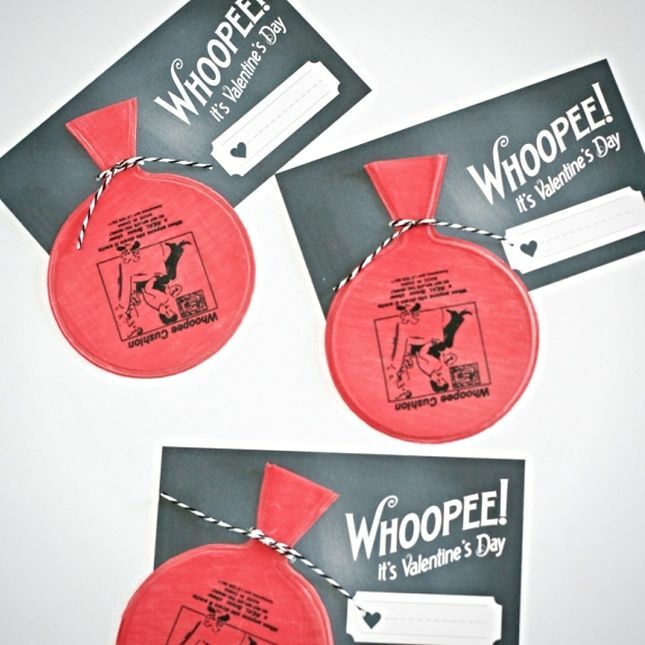 Just the very idea of whoopee cushion valentines makes me laugh — so I have no doubt that kids will enjoy them too. 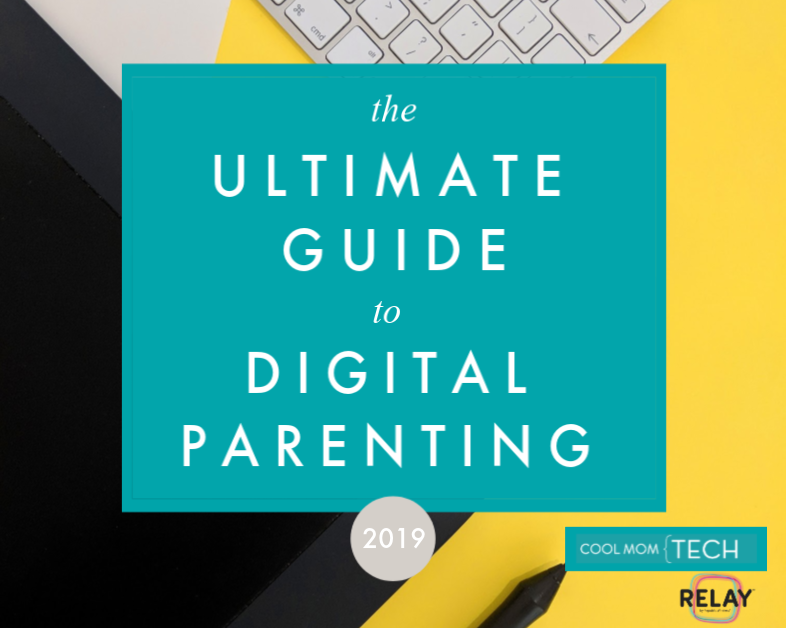 Apologies to teachers and parents everywhere. 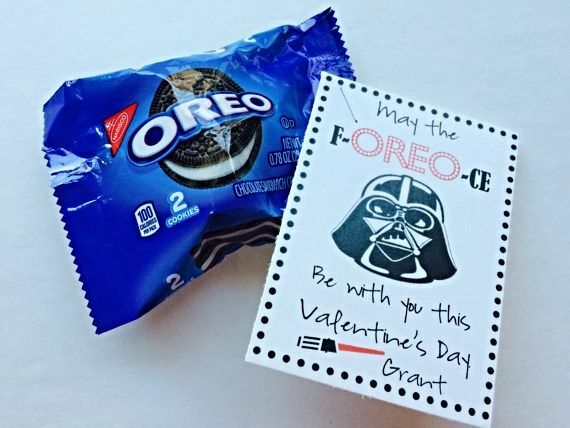 These simple printables are totally perfect for every Star Wars super fan to give his or her super friends. 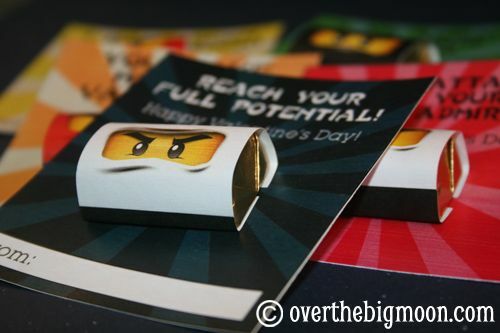 Just print out the LEGO head graphics, wrap them around miniature candy bars, and stick to the printable Ninjago cards. 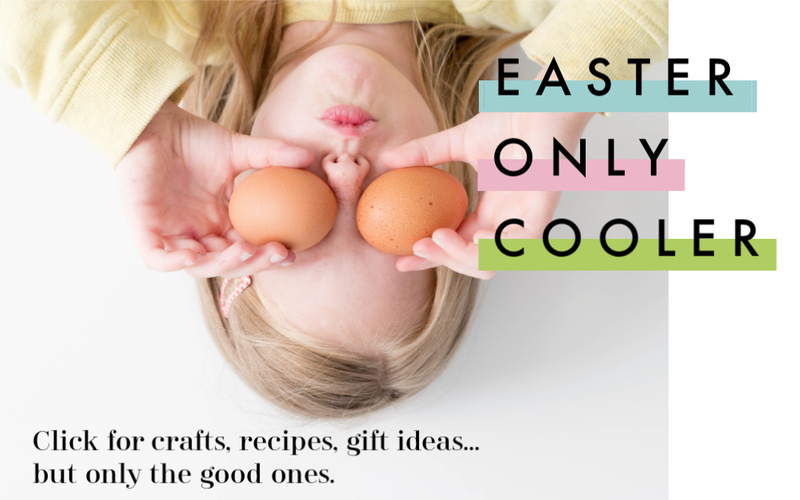 Fun and free! 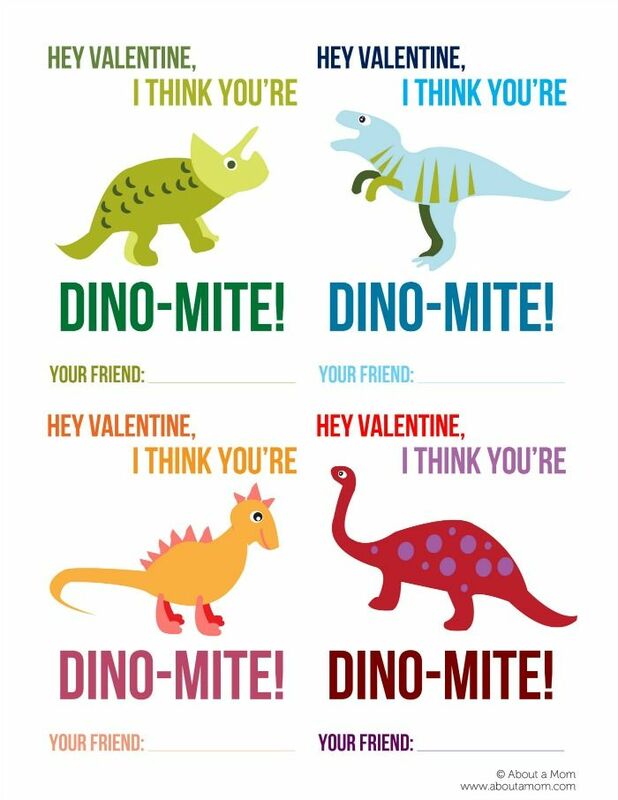 Any kid who gets one of these cute Cretaceous-inspired cards just has to grin. 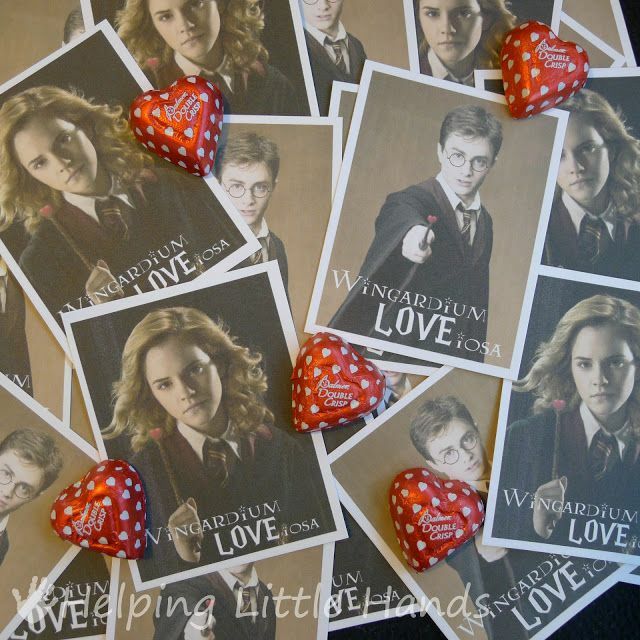 Because you just know Harry Potter has a few love spells up his sleeve, and they probably sound a lot like this one. 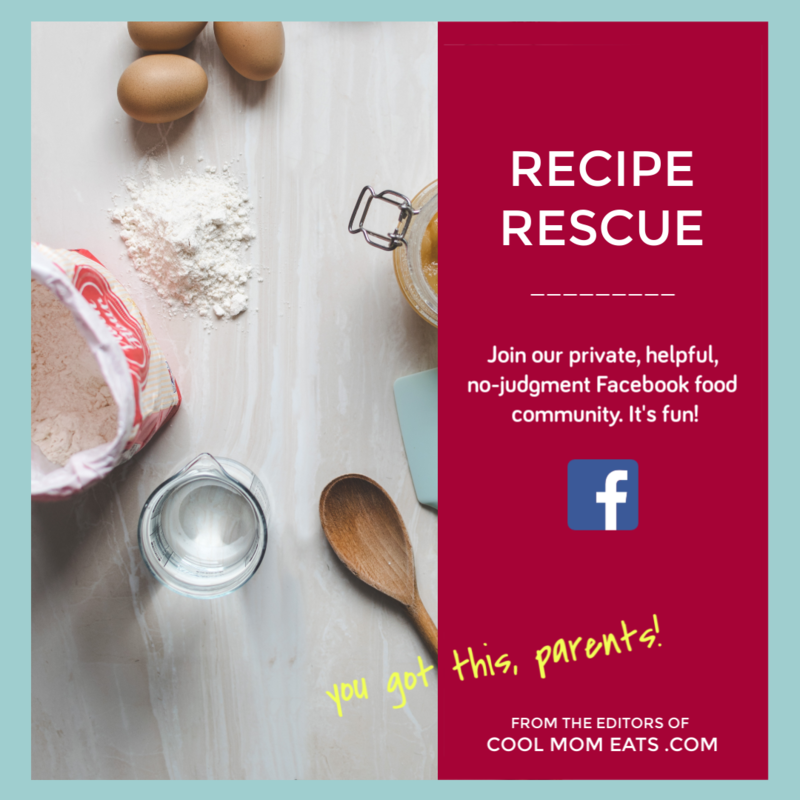 Crank the dial to 11. 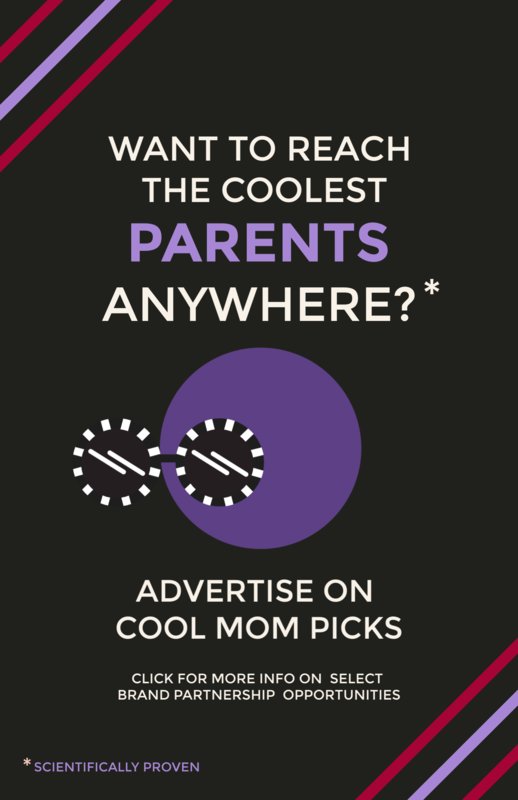 I love that these fun (and free!) 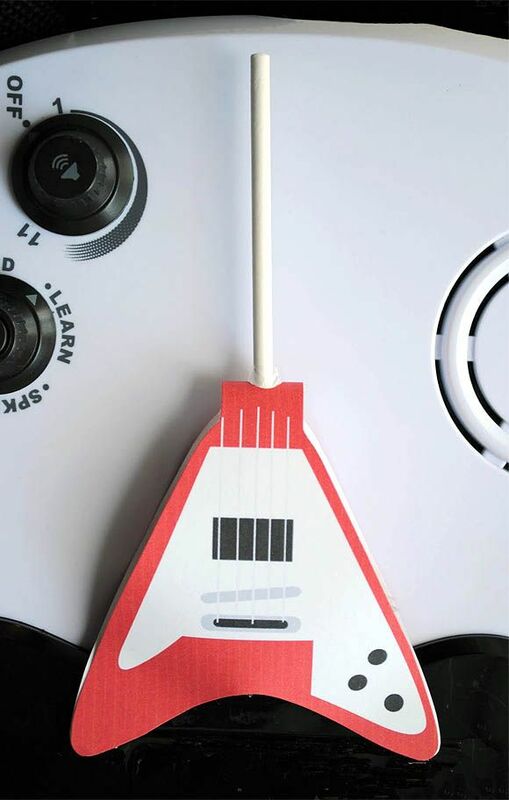 paper Flying V guitar printables are also rockin’ lollipop-covers. 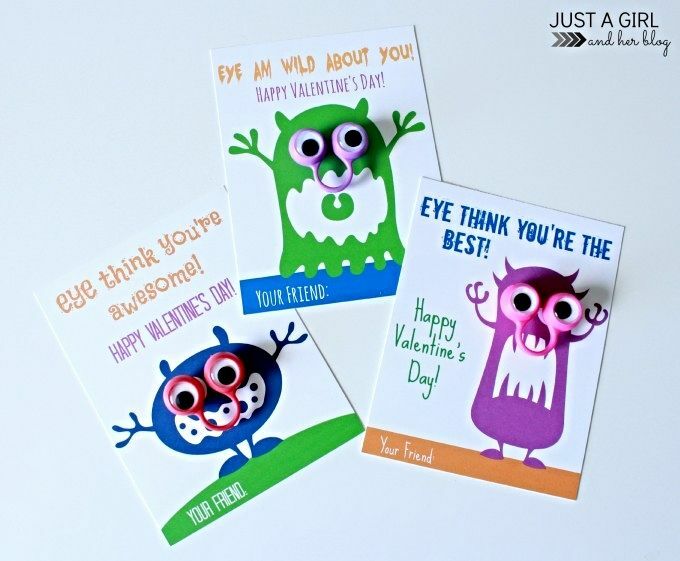 You might not expect Valentine’s Day cards featuring rather realistic pictures of brains and hearts to be “aw”-worthy, but these free, funny zombie printables totally nail it. 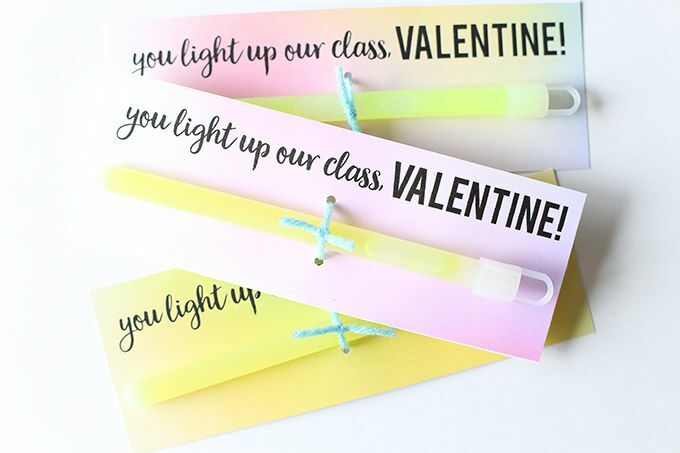 I’ve never met a kid who met a glow stick he didn’t like (er, something like that, anyway), so this lovely-but-not-lovey free printable from is sure to be a classroom hit. 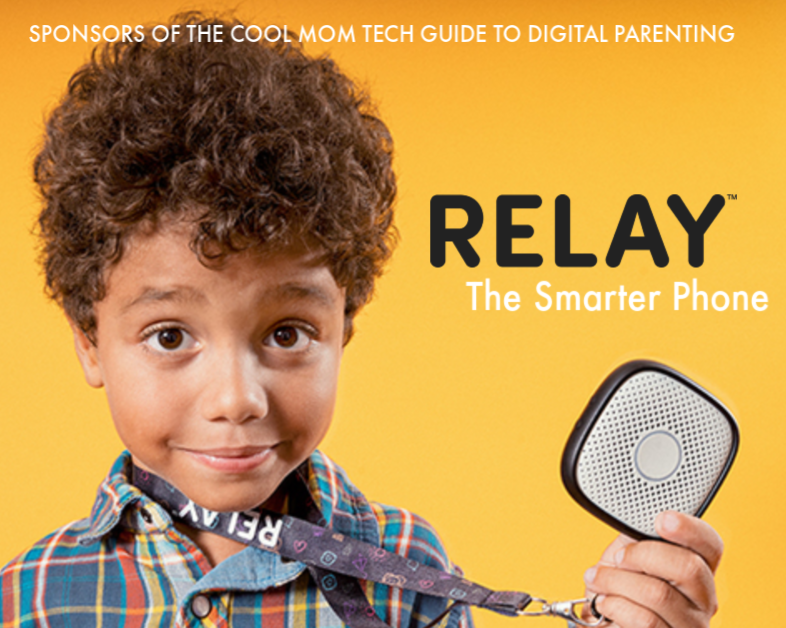 All you need is a printer, and the glow sticks. 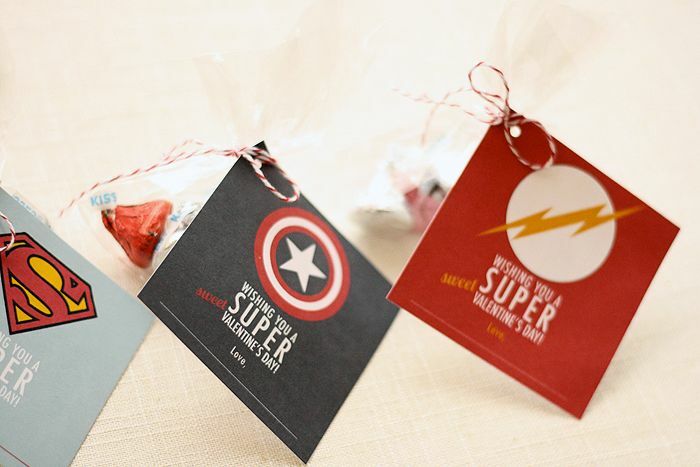 It’s impossible to not appreciate the true powers of slick superhero cards like these. 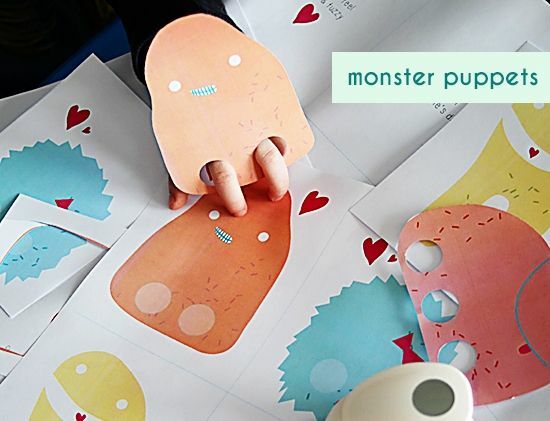 These monstrously clever bag toppers are the perfect blend of cute-meets-tough for kids around Kindergarten age or so. 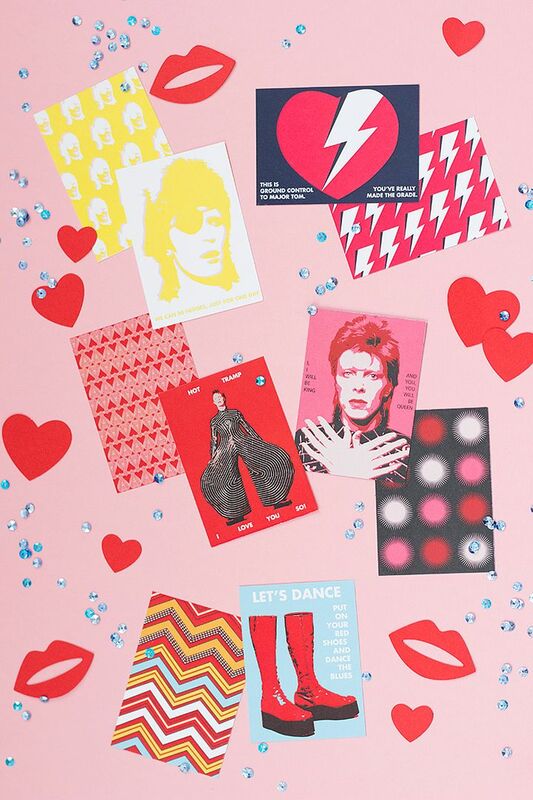 We can’t get enough of these amazing Bowie valentines, and there’s absolutely no doubt that slightly older kids with a retro-cool sensibility will dig giving out some glam. 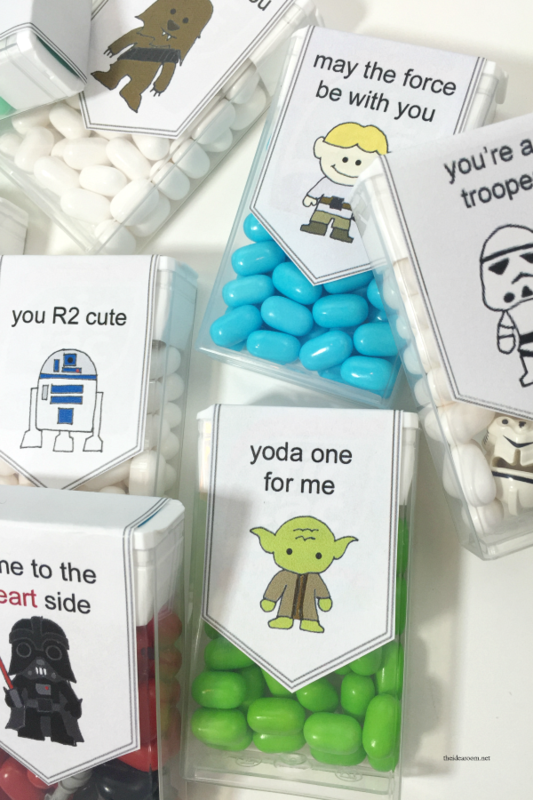 With cheeky sayings and some of the cutest hand-drawn Star Wars characters in the galaxy, these free printables take Tic Tacs to a whole other level. 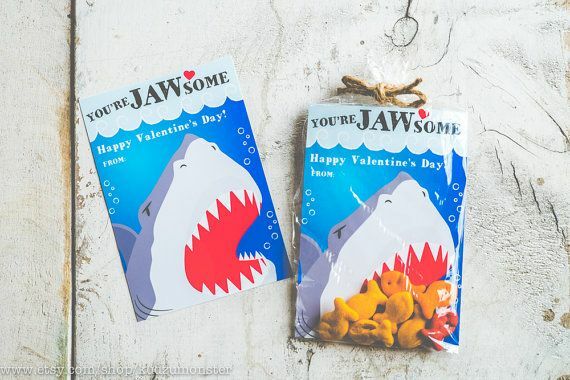 We’ve loved these Minecraft printable valentines since we first saw them, and our devotion has not waned (nor has our kids’ for the game itself). 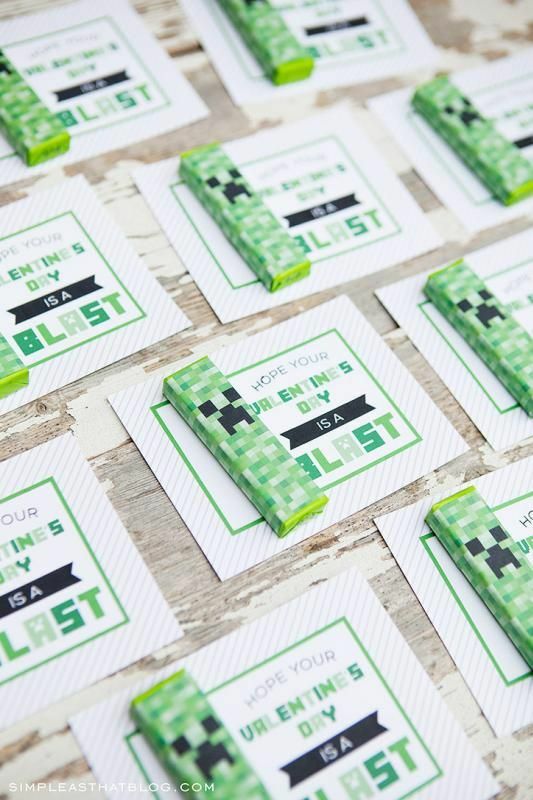 The Creeper wrapper is just big enough to slide around a pack of gum, and the card is ideal for any gamer. 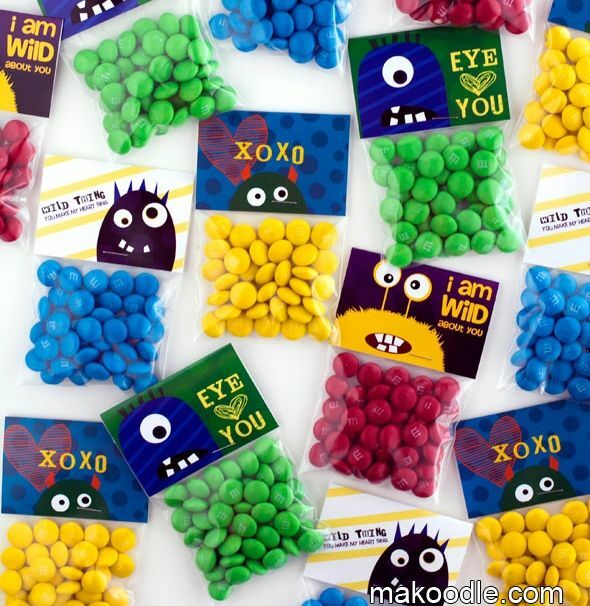 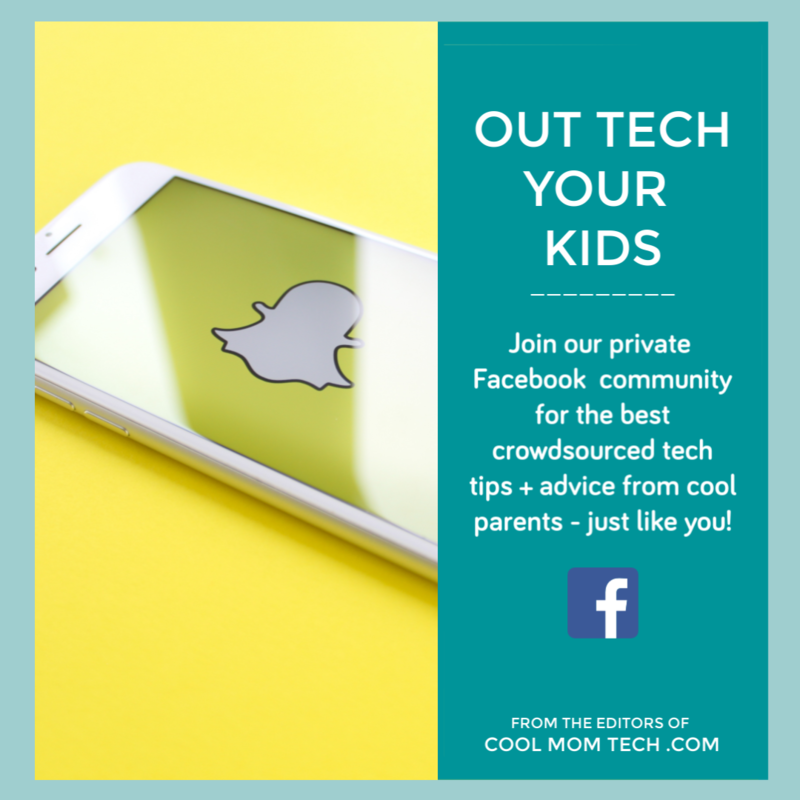 The eyes on these little guys are actually finger puppets that you can get at most craft stores, then attach to this free printable that’s fun for all ages, really.